Jia joined MetrumRG in 2013 as a Research Scientist. 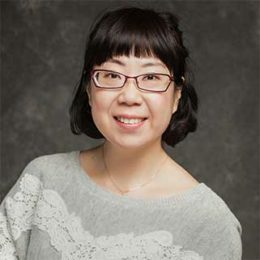 Her research interests are focused on modeling and simulation in pharmacokinetics and pharmacodynamics, and model-based meta-analysis using a Bayesian framework. Kang J. Lightning Talk presented at the 1st annual R/Pharma conference. Boston, MA. 16 August 2018. Polhamus DG, Kang J, Rogers JA, and Gastonguay MR. Presented at the 7th Annual Clinical Trials on Alzheimer’s Disease (CTAD), November 2014.